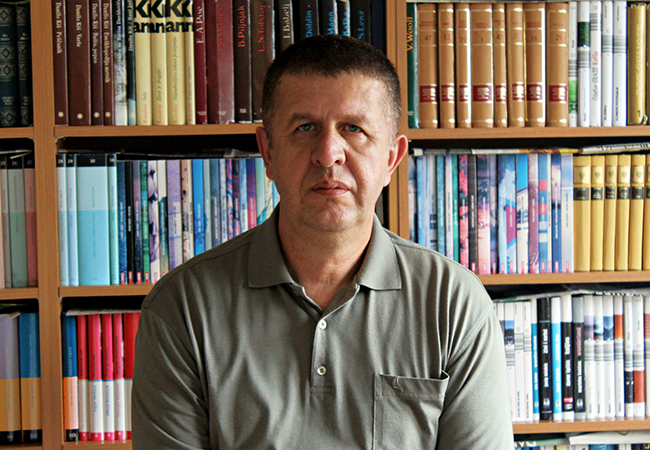 Josip Mlakić (Bugojno 1964) is a novelist and screenwriter. His first published work was a collection of short stories Puževa kućica (Snail’s Little House, 1997). His second novel Živi i mrtvi (The Living and the Dead) was released in 2002 and was awarded with V.B.Z. Literature Prize and Ksaver Šandor Gjalski Award. He wrote the screenplay for his award-winning novel Živi i mrtvi, and the film was awarded with eight Golden Arenas at the 54th Film Festival in Pula in 2007. He also wrote the screenplay for the award-winning movie There (2003). His novels have been translated into English, German, Slovak and Slovenian.